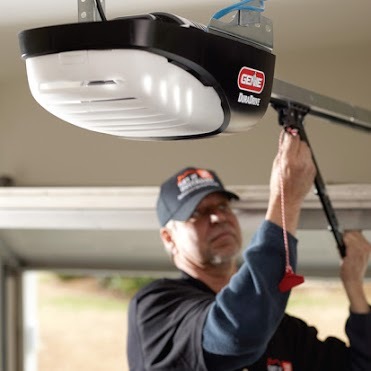 It’s important to keep your garage in tip top shape so it can keep your vehicle, tools, and stored items safe and easily accessible. 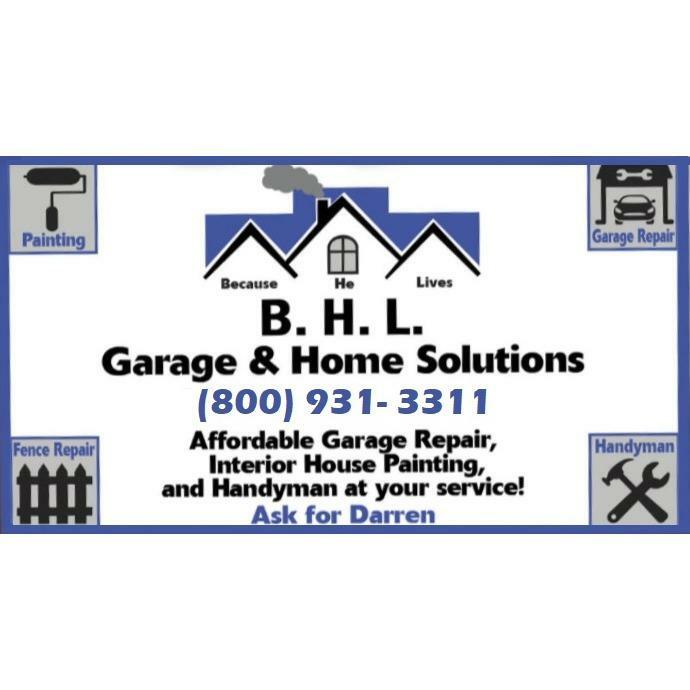 At BHL Garage and Home Solutions, our technicians are backed by the best training and equipment our industry has to offer. 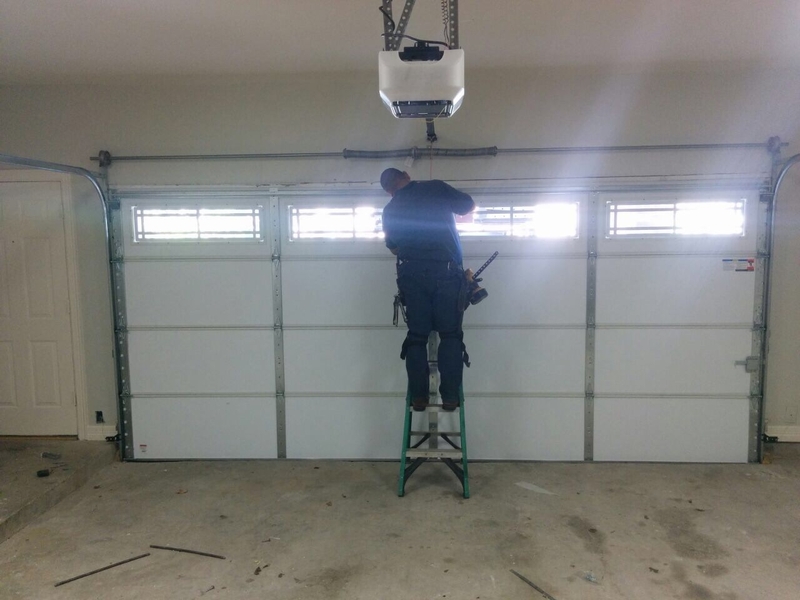 When your garage isn’t up to snuff we’re ready to provide expert garage repair services, garage motor repair, and commercial garage repair. 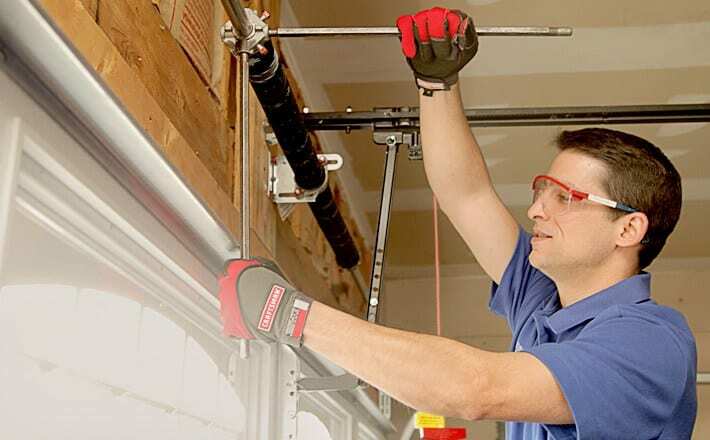 Other services include: Garage Repair Company Cornelius, NC 28031 Garage Door Replacement Cornelius, NC 28031 Garage Spring Replacement Cornelius, NC 28031 Garage Motor Replacement Cornelius, NC 28031 We only use the highest quality materials and trusted brands so you know your garage is in the best of hands. Call today to schedule handyman services, interior painting, and torsion spring conversion.